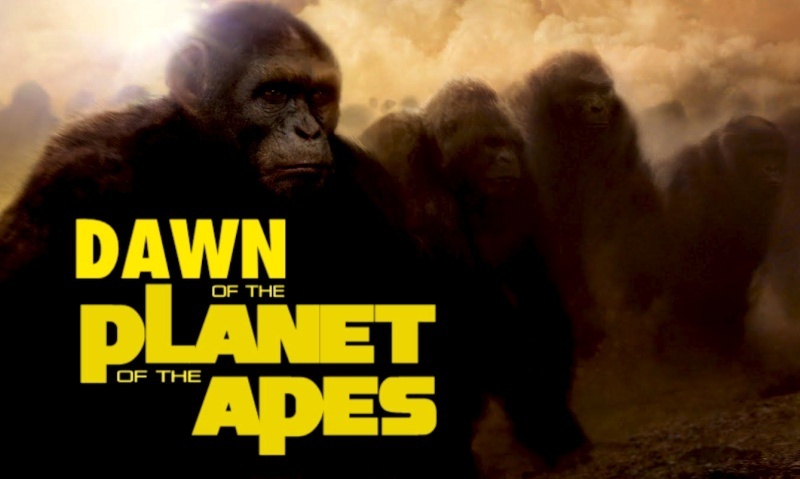 So Caesar and his rampant clan of Simians are ready to take over the world in Dawn of the Planet of the Apes after the cluster-fu@# they delivered the humans in the Rise of the Planet of the Apes reboot. It should be noted that the first successful installment "Rise" was directed by Rupert Wyatt, but producers have chosen to go with Cloverfield director Matt Reeves for the follow-up film "Dawn." 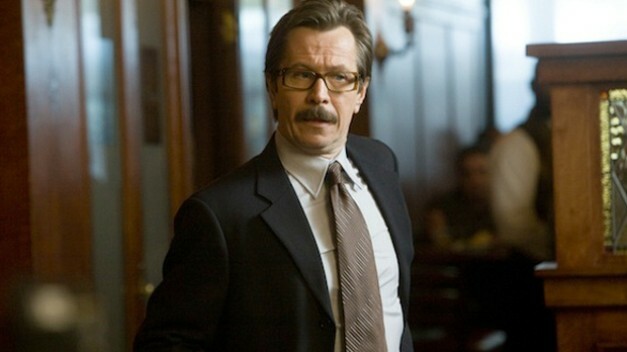 ...That's right Gary Oldman! Hey you can't go wrong with this guy ! He'll be playing the leader of a surviving human colony determined to stop the apes. This new franchise proves that a winning recipe for a successful reboot is a WELL TOLD STORY and great talent. Special effects should be considered as that cherry on top !